Gender stereotypes cause people, and especially women, to internalise sexist ideas about themselves. 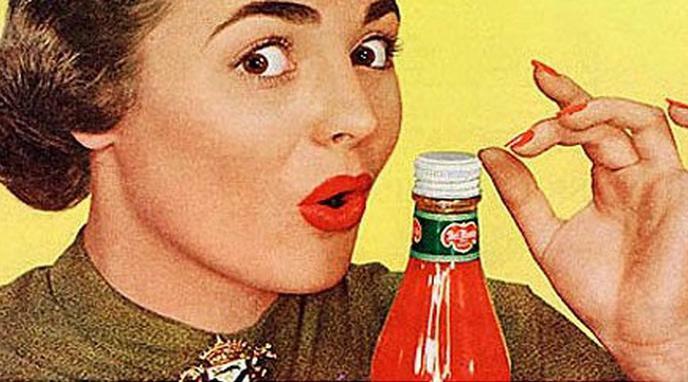 Gender stereotypes in advertising restricts individual autonomy. Gender stereotyping perpetuates harmful social narratives surrounding women. Gender stereotyping in advertising sets up the mistaken idea that gender expression is polarized rather than being a spectrum. Stereotypes in advertising force people to see offensive images, even if they do not want to. Stereotypes are what make advertisements relatable and humorous, in the modern era advertisements poke fun at these traditional gender stereotypes, and others use them a way way of targeting their correct target market. The effects of stereotyping would need to be measured for the harm it causes. Without clear lines of cause and effect from the broadcasting of the advert to a measurably harmful consequence, the harmful effects of stereotyping would only ever be hypothesised and never proven. Banning would therefore be over-reach. Outright bans will not address the real problems behind gender stereotypes. Advertising does not influence people's perception of themselves. Companies should have freedom of expression. Ban of stereotyping will not work in practice. Gender stereotyping can sometimes create effective advertisements.